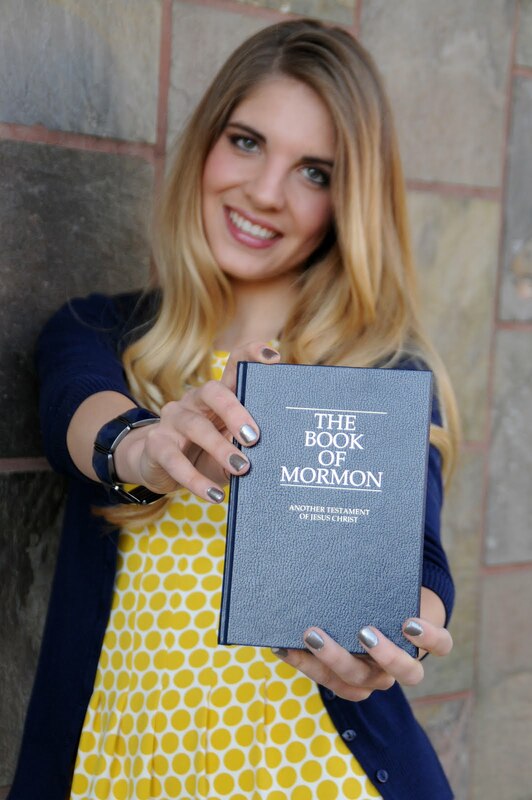 Sister Rachel McKenzie Parke: I am a Missionary! have an appointment with him next week! missionaries came to her door! We had a great first lesson with her! 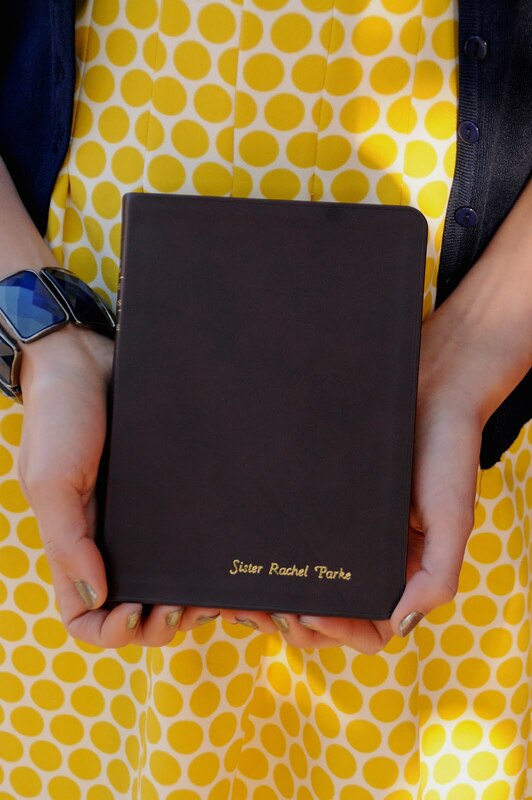 I found a poem that I absolutely love about the life of a missionary. you will walk with faith in the outcome of the good things you do." and that I am instrument in His hands in accomplishing his will! Thank you for all of your love and support!! Talk to you next week!